This lodge consisting of safari tents right up to upmarket en suite chalets, conference centre , bar, pool, large dining area and much much more, is situated only 5 km form the Victoria falls and 5 km from CBD. 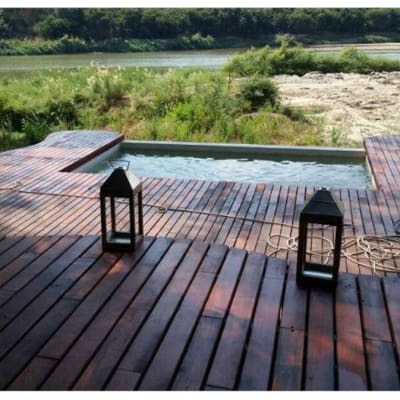 It is set amongst large trees giving the feeling of being in a woodland, and overlooks the Maramba river, tributary of the almighty Zambezi river. This Lodge is a lucrative business, being sold as a going concern, with plenty room for expansion. 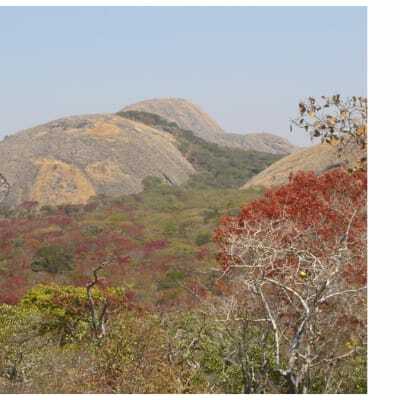 Livingstone, Zambias growing tourist destination only 5 hours from Lusaka and daily scheduled flights. Price on application. A guest house with 7 self contained rooms for sale as a going concern, situated in a quiet neighborhood near the town center. 2185 square meters industrial yard for sale in light Industrial area. 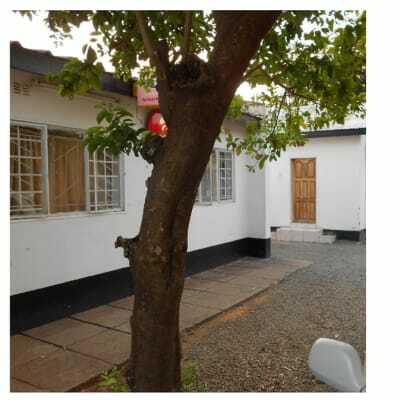 The yard is in a well secured wall fence and is about 150 meters from Lumumba road. In addition is an office block and a guard house. 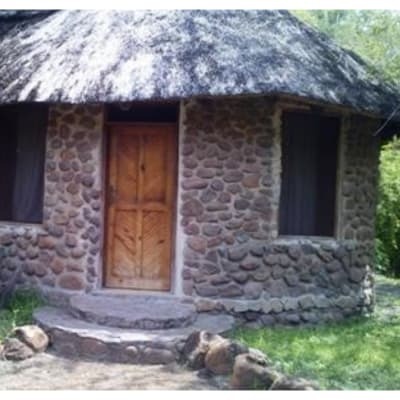 Popular lodge and campsite within walking distance to Livingstone town is now for sale at a very fair price. This turn key business does with all the improvements and chalets including linen, cutlery, crockery , beds office equipment etc. Chattels list is available on request. The property is being sold as a going concern does not include the brand/buisness name. The current owners will assist you with this. This lodge is a great budget option for families, groups and those wanting affordable , value for money option in the tourism capital of Zambia. Thee is a beautiful newly renovated pool, as well as a new roof on the covered patio surrounding the main building. The site includes a bar, restaurant, secure car park, separate ablutions, self catering kitchen, en suite double and twin rooms as well as dormitories and camping facilities. This property is close to town centre and all amenities including bars and restaurants, and is regularly serviced by taxis with public transport close by. 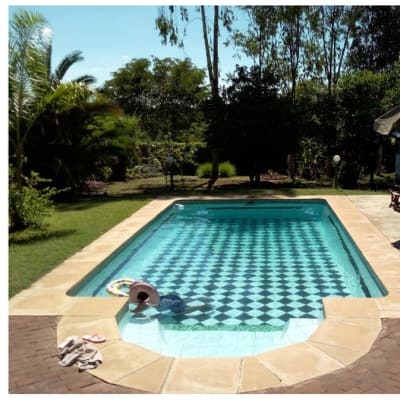 Great opportunity for a family looking to move to Livingstone, it can easily be upgraded to a B and B or as a corporation employee accommodation. A successful establishment within the heart of the Zambian tourist capital, Livingstone. It consists of 5 double or twin chalets and 1 family room that can sleep 6. Each of the chalets has a private bathrooms and air conditioning. The manager's accommodation is a 4 bedroomed en suite unit. It is centrally located with distances spanning 3 minutes drive from the CBD, 6 minutes from the airport and 12 minutes drive to the Victoria Falls. This is certainly an investment you do not want to miss. 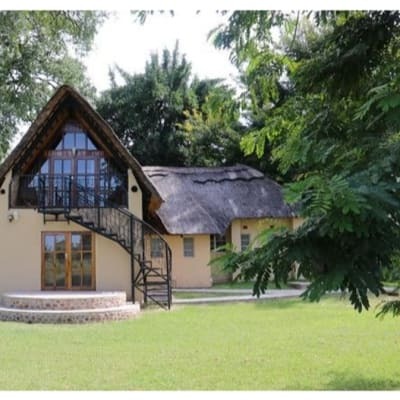 situated on the main road from Mfuwe airport to the park is this lodge set on 10ha of land. Ideally located for short stays or overnights. It consists of one presidential suite 2 cottages 3 flats 2 executive and 2 standard plus conference facility. 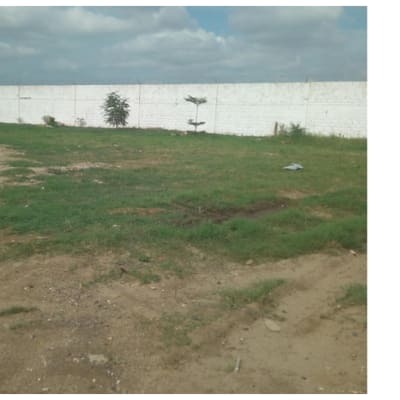 Don't miss this opportunity to buy a property strategically located in Villa area close to the Central Business District, road frontage on a major road, very visible to public, and easily accessible. 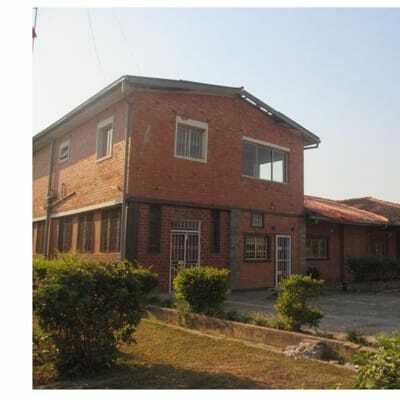 The property comprises of a double storey office block and a 200sq.m warehouse. There are more than 7 offices, conference and meeting rooms, reception area, toilets, ample parking space, council water and 3phase electricity. Office block in the modern business park for sale in Roma park. This property can also be used as a warehouse. 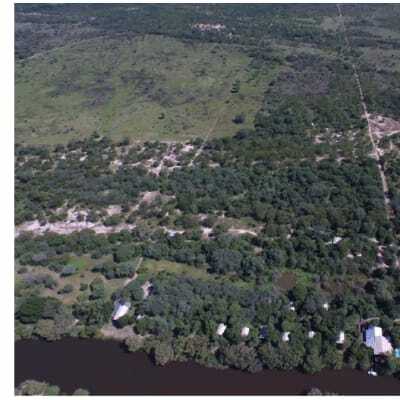 This property is set on 13.8496 hectares of land and it also has 250m of river frontage.Currently,no Zesco/Swasco connections;power lines 30m from the property.There are 2 camping sites with ablution block,4 village huts,i big chalet with water frontage(slab level),1 managers house(club level) and a laundry room(club) This property also comes with environmental council approval and plan for a health farm. 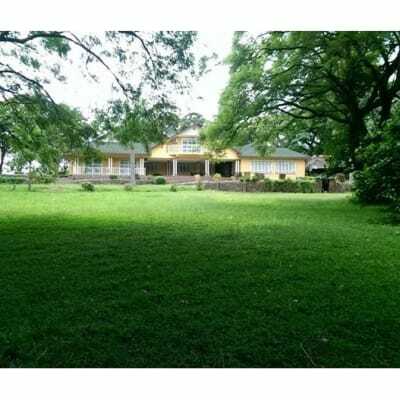 Set on 105 acres only 13km from Livingstone town this is an amazing opportunity/home/income earner/plenty space for further development. 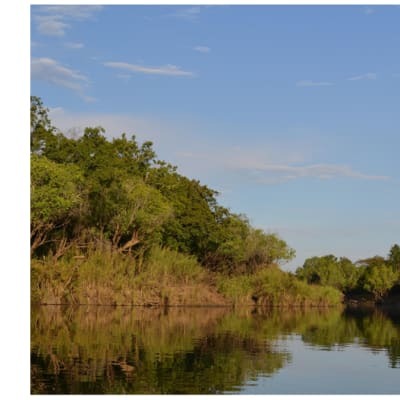 Adjacent to Mosi O Tunya national park and 120 m river frontage on the Zambezi river, plus additional river frontage on the Sinde river this is a prime prime site. The guest house consists of 5 ensuite rooms and the cottage has 2 en suites upstairs with self catering facilities downstairs. There is also space for a small group of campers. Offering mid range accommodation the lodge has won Trip Advisor certificate of excellence 6 consecutive years running. A going concern . Property also has a large pool and lapa area, workshop, pit, storage and workers house. A borehole, 2 wells and the electricity is three phase Plenty room for further development, An added plus is the wildlife, elephant , impala, waterbuck, bushbuck, buffalo etc that wander through the property, along with good tiger fishing plus over 250 species of birds and 7 species of bats have been recorded. 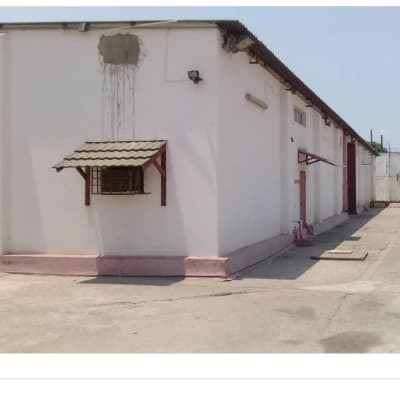 Warehouse for sale in Light Industrial Area. 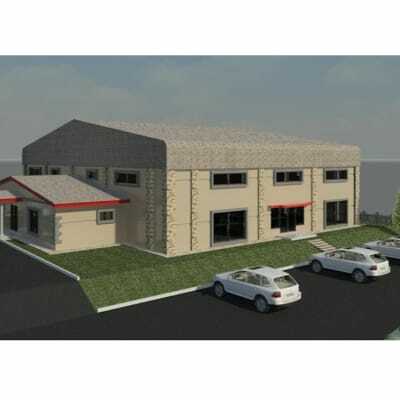 Consists of 1 Main warehouse which is 800SQM and 2 smaller warehouses which are both 120SQM. A big flat is located on the first floor and is 150SQM containing 2 baths and 3 beds. The property can be easily accessed from Kanchidza Road. 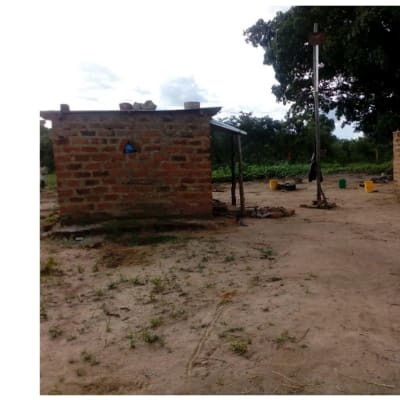 A borehole is also located on the site and security is ensured with high walls. This will not last long so call and invest today!!! 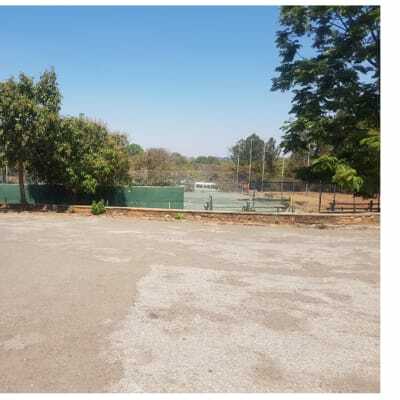 This property set in Lusaka is an amazing opportunity to invest, it is very conveniently located under a kilometer away from the Great East Road , 2.8 km from Arcades and East park Shopping Malls, 4km from Manda Hill Shopping Centre and approximately 9 kilometers from city center. 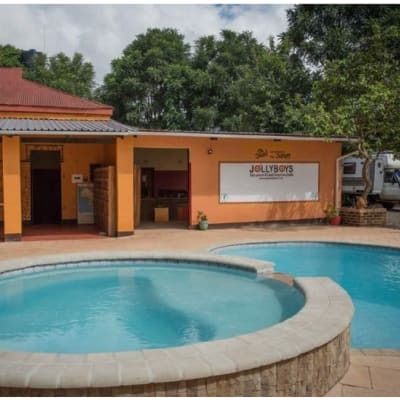 Sitting on 2453 square meters, the property is currently being used as a backpackers offering hostels, a restaurant, a garden, a hot tub, an outdoor pool and a 24-hour front desk. Hostel rooms include a wardrobe and Free WiFi is accessible to all guests. Other facilities to the guests at the Backpackers include a Full English/Irish breakfast and a children's playground . Guests also have access to the on-site business centre and can use the on-site ATM machine or use the fax machine and photocopier. Other facilities on the property include a garage, terraced workers quarters and a guard room with all essential services connected to the entire property. 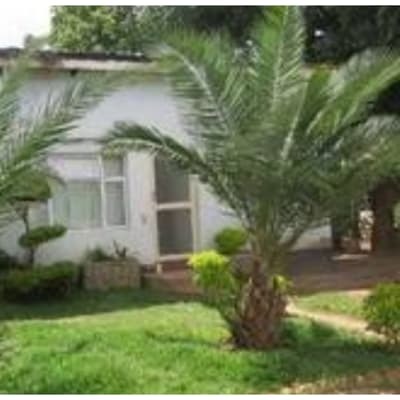 This property has one of the best-rated locations in Lusaka!! Please feel free to contact us for further information and/or viewing! 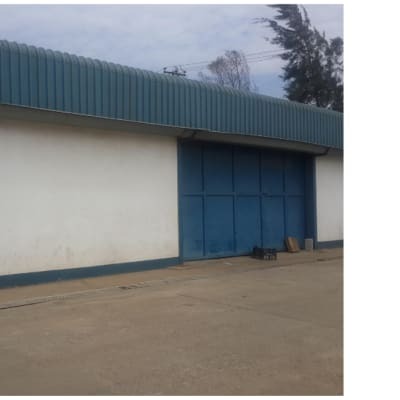 500 square meters warehouse on Kafue Road with two offices and ablution block. The warehouse is only 3 years old, its well built and very well maintained. Good returns on investment with a monthly rental of $,4000 a month. Call now for a viewing! This property is developed with a club house, a gym, a mini mart, a swimming pool and a tennis court. If redeveloped, this property can attract a large population from the surrounding neighborhood. Call us now if you are looking to invest in this property!!!!!! 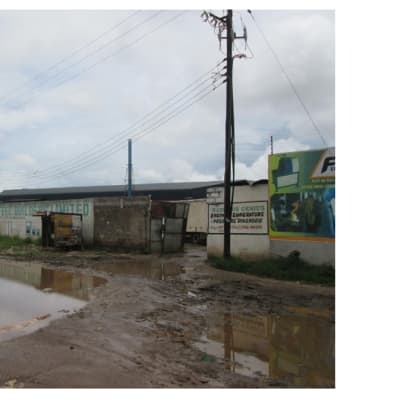 Prime land for sale measuring 1.1acres situated along Mungwi Road in the Light Industrial area, easily accessible, situated a few meters away from Total filling station, the property is very close to the CBD and central within the industrial area. The property comprises mostly of bareland which is fenced and secure with a small shed four metres wide and a small out building with one toilet and a shower. 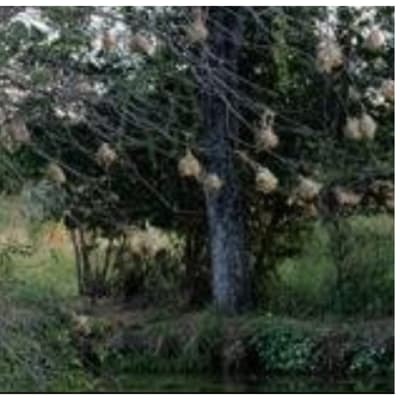 The property is already connected to electricity, lies on flat land and is situated a few metres . The property situated within the industrial hub of Lusaka housing several factories such as Zambeef, Pepsi, Zambian breweries, Puma energy Zambia HQ,etc. Also Mungwi road is being rehabilitated and expanded , and has routes leading to the northern and southern parts of Zambia, there are several warehouses and construction of warehousing within the area for your storage or manufacturing facilities. This is a great opportunity for investment don't miss out!!!! 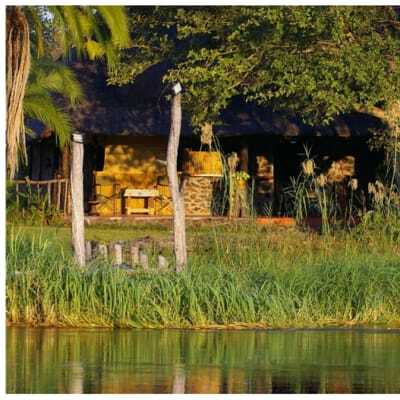 121 ha on the banks of the Zambezi only 20 minutes from Livingstone CBD. This upmarket lodge with chalets, dining area, boma, laundry, curios shop, convenience store, activity centre, hard wood forest including trees such as mahogany, teak, stinkwood , yellow wood etc. , several campsites facilitating back packers up to luxury camping. Lodge is being sold as a going concern and also includes double decker aluminium boat,25 passengers, crest line fishing boat, ford tractor with hydraulic tip and trailer, 7 seater toyota hi ace minibus. Also awaiting game ranching approval. This is an opportunity not to be missed. Beautiful farm for sale measuring 34hectares situated strategically located in Lusaka West. The property consists of a beautiful double storey well-built farm house, manager's house, office, 2No. garages, storages, guest wing, computer room, gym, generator shed and chicken pens. The scenery is absolutely breath taking with beautiful gardens with a stream passing through the property. This is an investment not to be missed!! Once off opportunity, 10 000ha situated approx. 6 hours from Lusaka. This magnificent property consists of 2 farms, a Lodge, store rooms, staff houses, en-suite chalets, camping ground and ablution blocks. Solar power. This site is being sold as a going concern, inclusive of all furnishings and vehicles. The site lends itself for the following opportunities Game Ranching Tourist lodge Community Project Scheme Suitable for horseback safaris, photographic safaris, hiking weekends. Breathtakings scenery. A well established 16 double room lodge with conference facilities for sale in Longacres. It is located near the United Nations building.All 16 rooms are self contained with fridge, flat screen TV, and air conditioners. The conference facilities are ideal for business meetings and private functions.There are 3 conference rooms: 10 pax occupancy, 20 pax occupancy and 50 pax occupancy. The lodge also has an in-house laundry room and staff changing room. The lodge also offers plenty of space to socialize and relax with its outdoor chalets and barbecue area. The bar and restaurant offer 50 pax capacity. The lodge has a reception area and is serviced by ZESCO and LWSC. The property has a borehole and 10,000L underground tank. This is a great investment opportunity not to be missed as it's location attracts a diverse clientele from local and international organisations. It is close to embassies, government agencies and NGOs. Call now for a viewing!